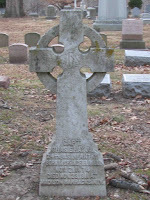 Celtic symbols abound in the cemetery. 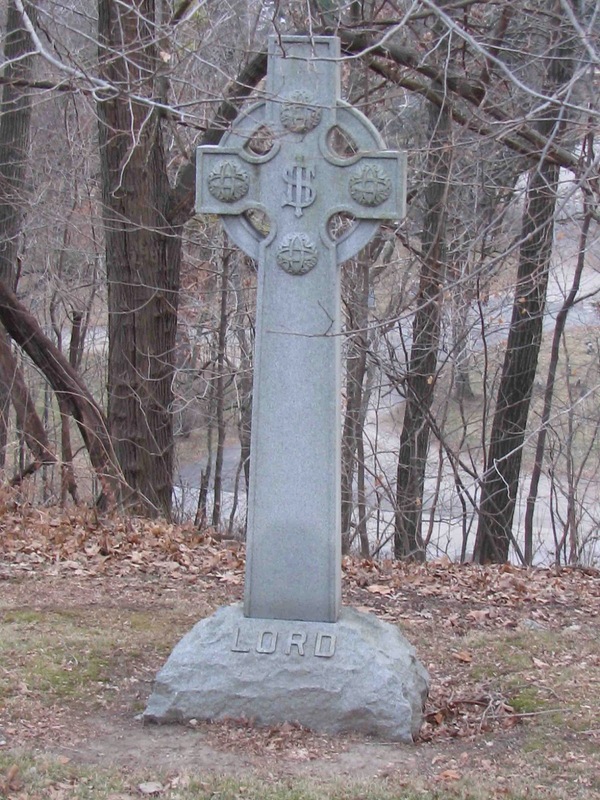 The most common and easily recognized is the Celtic cross, which has been in use as a gravestone marker for more than 160 years. 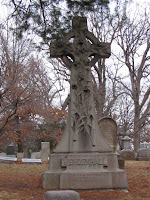 The Celtic cross is an ancient symbol that dates back to the Romans and Egyptians. Some place it as far back as 5000 B.C. The cross is composed of a long vertical bar and a shorter horizontal bar that intersects the vertical a bit higher up than half way, known as the Latin cross. A circle surrounds the intersection. Roman sources indicate that the cross with the circle came into being because of victory wreaths being draped across the horizontal bar of crosses. 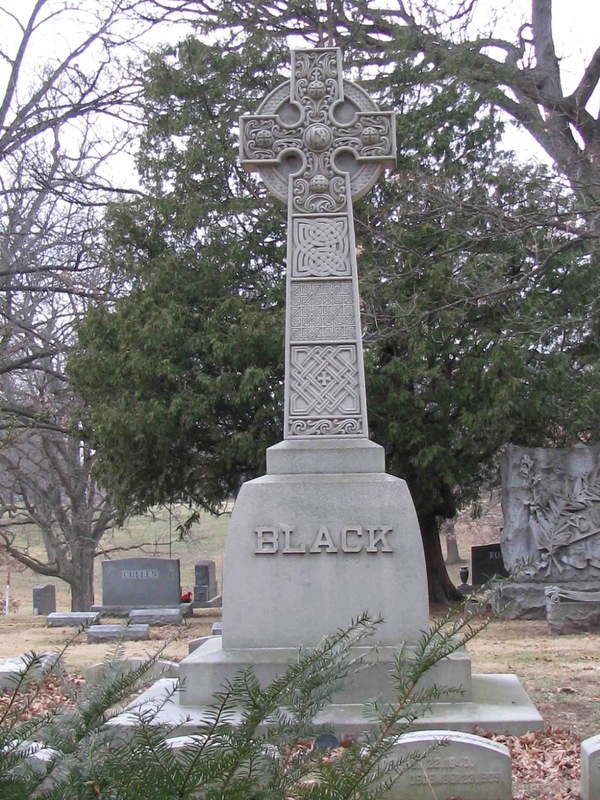 The Egyptians claim the Celtic cross has its roots in the 6th century Coptic Church because of the resemblance to the Ankh – the ‘key of life.’ Pagan religions maintain that the Celtic cross was known as their Sun cross and represented fertility and life. The meaning of the circle has been said to stand for eternity – no beginning, no end. It was also believed that the circle represented the sun. 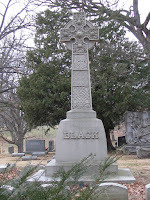 The Irish, Scottish and Welsh adopted the Celtic cross during medieval times and continue to use it today. With a nod to yesterday having been St Patrick’s Day, there’s a popular legend that credits St Patrick with combining the Christian cross with the Sun cross to create the Celtic Catholic cross as a way to convert the Druids and Pagan Irish to a new religion. Another religion that has embraced the Celtic cross is the Presbyterians. It is the official cross of the Church of Scotland. There are many names for what we know as the Celtic cross – the high cross, ring cross, sun cross, solar cross, wheel cross, halo cross, disc cross, Irish Cross, Woden’s Cross, Ionic Cross, Odin’s Cross and St Brigid’s Cross, although each cross has some slight variation. 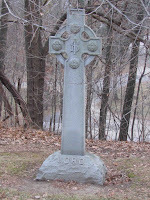 You will find the Celtic cross used not only in cemeteries but also on jewelry, clothing, dishes, candles, even tattoos. No longer tied strictly to religious views, the Celtic cross is worn today with pride by those with Irish ancestry as a way to acknowledge their heritage and faith. 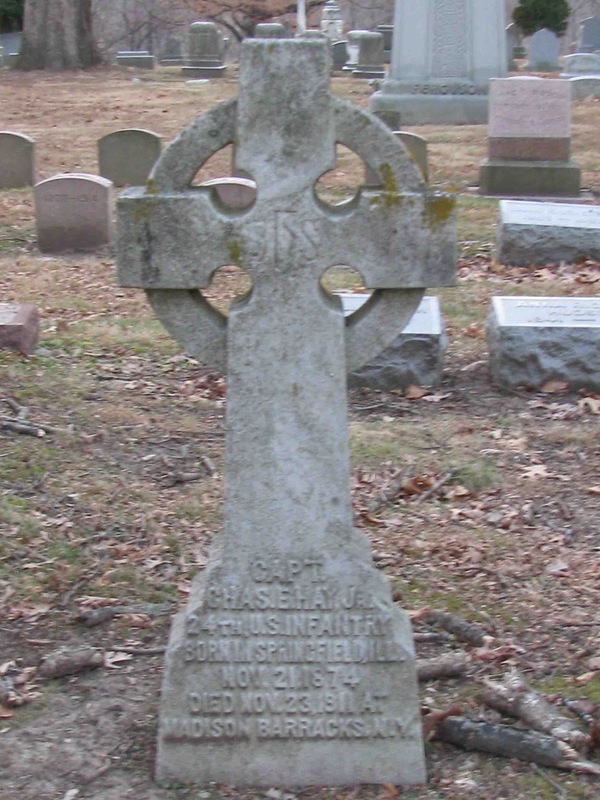 Regardless of the fact that you may or may not be Irish, the Celtic cross is a timeless symbol that is entwined in nature and the circle of life, a very appropriate emblem for a gravestone. 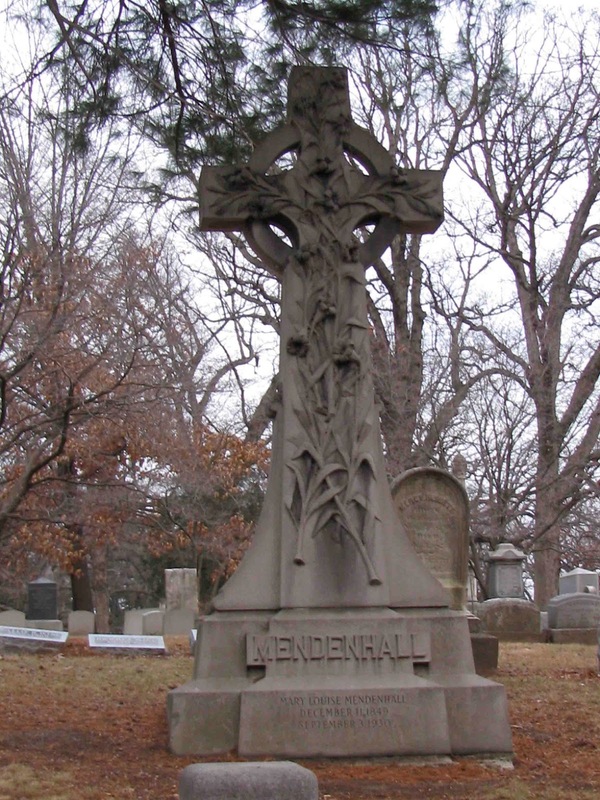 Next Tuesday, we’ll take a look at women in the cemetery.